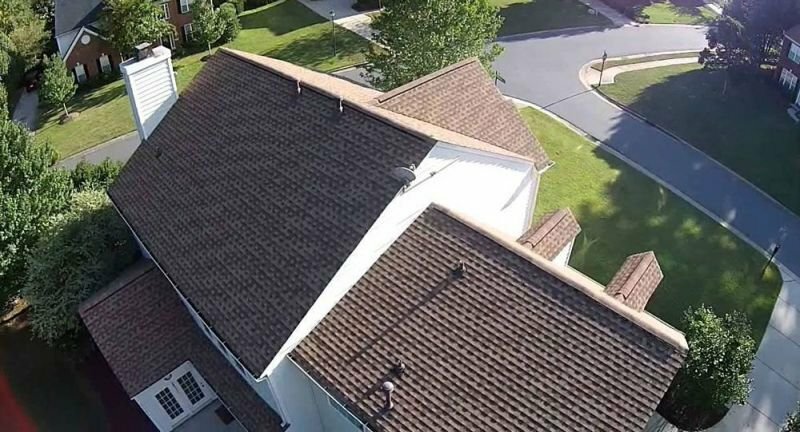 The purpose of roof inspections is to visually find evidence of current leakage through the roof covering, where accessible, from various areas of structure. The overall condition and any specific deficiencies are also noted. Flashings, shingles, tiles, vents, skylights, gutters and workmanship are all checked. The estimated age and remaining life are noted.